Blogs are one of the best ways to share your knowledge as well as earn a good income. They are good ways to attract, maintain and grow an audience. Blogs are filled with lots of important information. There are more than 200 million blogs around the internet and majority of them have a readership of less than a thousand. Bloggers don’t believe in giving SEO edge to their content but instead, they just pump out the content on their website. This is a pointless approach which only disheartens the effort in building a loyal readership. If you are not able to attract readers with your posts then what is the use of writing more content? So how do you increase readership of your blog? How do you get more comments, share and likes on your blog on social media? Promotion is the key these days and this is where SEO comes in. Search engine optimization is the process of structuring your blog in such a manner that it gains more viewership and more people will be able to find your blog and read it. Blog owners don’t go for advertising on social media about their blogs because it is quite hard to afford and involves a huge investment. The approach for a blogger is to for a cost-effective approach and this is where you can utilize the power of SEO. You can accurately pinpoint your audience and achieve better results compared to ads. At the same time, you save money by researching and writing your own web content, customize your SEO campaigns and increase return on investment by using keyword analysis and other relevant SEO techniques. Readers are looking for a good blog but they hardly get the chance to find them. Search engines are looking for those blogs which have the required optimization. Search engine bots send out crawls on different websites to find out relevant information for its user and if your blog has the required SEO which search engine bots understand then your blog will be visible in the search engine rankings. It will increase the chance that your blog will come in the search engine results. SEO helps in optimizing your website in a best possible manner so that its rankings improve in search engines. By following some basic principles of Google, your website search proximity will grow quickly and helps increase Search engine rankings. SEO enabled blogs provides a better experience for the readers since they are well structured, informative and engaging for the readers. You must create an SEO blog that focuses on providing better reader experience, less elaborated, contains facts, relevant information and easy language for superior reader experience. Are you looking to develop a successful blog that can be searched and found over the internet? 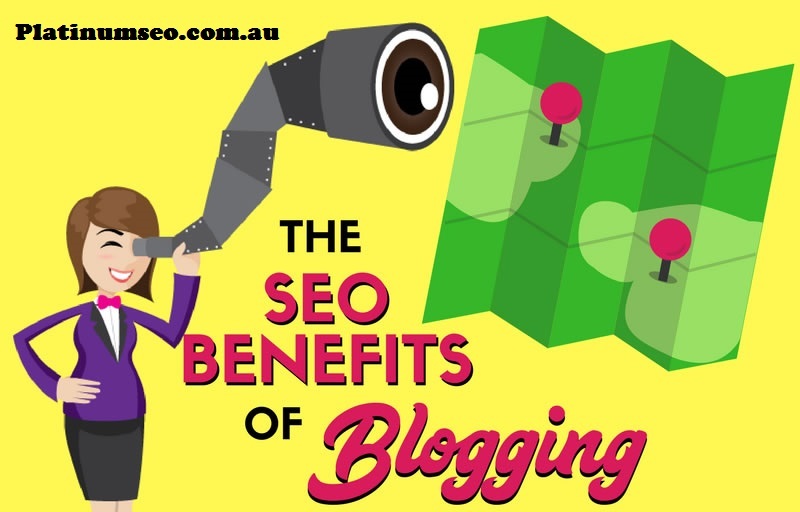 Increase your readership base and get chance to monetize your blog by choosing SEO Marketing Melbourne services from Platinum SEO expert and use the powerful tool like SEO to leverage your efforts for greater returns.